We’ve arrived at the BIG moment of 2015! 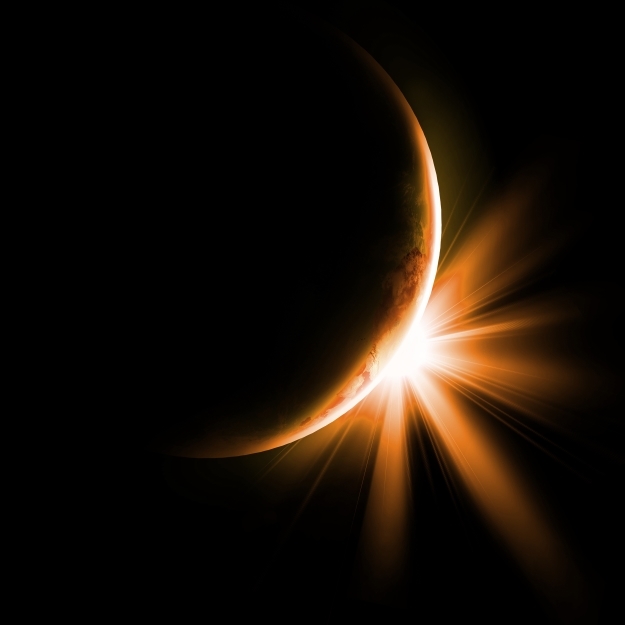 On March 20 a Total Solar Eclipse in the final 29th degree of Pisces brings March’s 11 Universal Month to a spectacular climax – and initiates abundant opportunities. Several Astro-Numerology Codes of Abundance are lit up at the SAME time! First on March 16, Pluto and Uranus meet for the final of seven times in a 90 degree square. You’ve been transformed to the core by the ongoing “square-dance” between these two “change-agent” planets during the last three years! Four days later, on March 20th, the 11:11 Portal opens with the moment of the year: the Eclipse of Rebirth. This Total Solar Eclipse merges at 29º Pisces – the final degree of the final Zodiac Sign and thus the final 259th degree of the complete 360 degree Zodiac circle. ▶ 11:11 Eclipse happens on the Equinox – equal day and night – and birth of the NEW astrological year! 11:11 means no stone is left unturned, no opportunity left undiscovered. A Total Eclipse on the Equinox with the 11:11 Code activated allows ALL bygones to be bygones with greater ease than ever…opening up the portal of JOY. BE fully CONSCIOUS of the eternal joy within you. Recognize and celebrate the total rebirth of your Inner Light. Be sure to share the spectacular 11:11 Portal of Abundance Code with your friends and family! I’d love to hear from you! Are you feeling the intensity of this transformation yet? Howe are you stepping through the 11:11 Portal? Please share your breakthroughs with us below!